Our intrepid BRB explorers share their insider tips for the best weekends away ever. London-based Laila recently jetted off to Bratislava with her BRB subscription. One surprise postcard, two slices of epic caramel cheesecake and a whole host of adventures later, she shared her BRB experience with us. When I’m planning a holiday I usually get inspiration by searching for great walking holidays (I’m a keen hiker, and can thoroughly recommend the Camino de Santiago trail in northwest Spain, btw). When I got my BRB destination in the post, I had absolutely no expectations whatsoever. 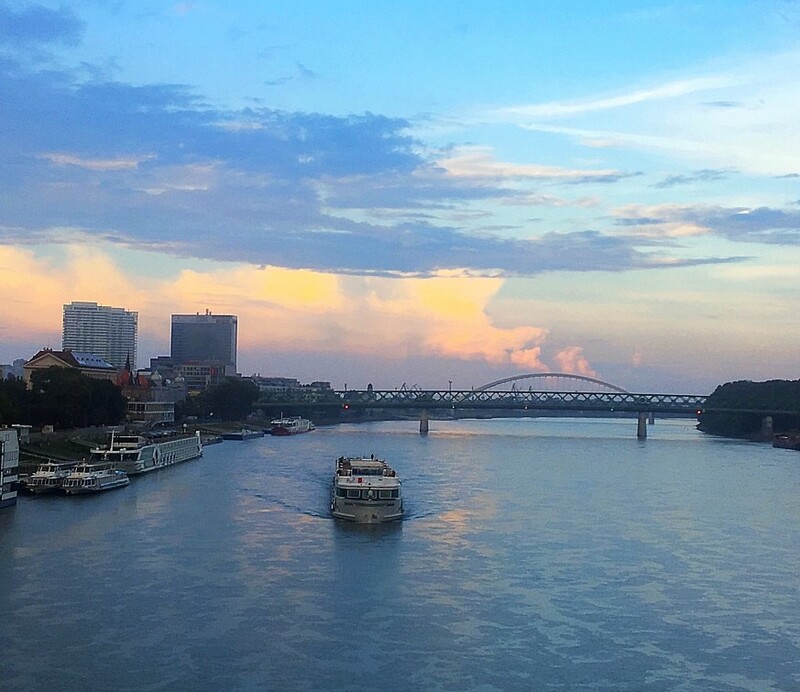 I’ve never been to Slovakia, so I had no idea what to expect from Bratislava! I started doing loads of research, quickly found it got overwhelming reading millions of different tourist guides, and decided to keep things simple. “I love to travel, but if I’m honest I don’t spend as much time planning trips away as I’d like. At my last job I didn’t even take all my annual leave, I ended up being owed holiday days! So when I heard about BRB I figured it was a great way to take all the boring bits out of organising a break - with the added element of surprise. Oh, and it’s a bargain. The Communist walking tour - a surprisingly unbiased history of the city’s time as part of the eastern bloc, and an incredible set of views. Climb to the top of Bratislava castle and look back across the city for stunning views of the river Danube (and Austria in the distance!) 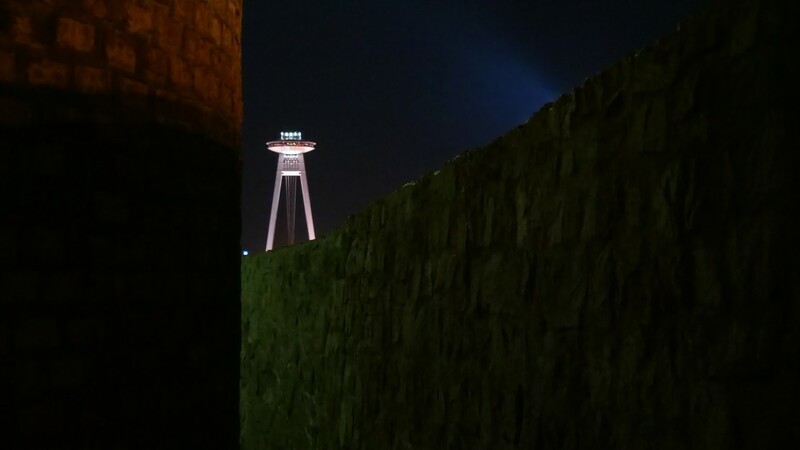 The UFO bridge runs a close second - it’s a Communist era bridge with a flying saucer-shaped tower on top. Pampering treats like manicures and pedicures are super affordable in Slovakia - after a long day’s hiking, a spa treatment is a great way to unwind. My SNS French manicure lasted well over a month. Cafe culture is big in Bratislava - which I hadn’t expected in a city so far from the iconic cafes of Paris and Milan. But in Slovakia eastern and western traditions combine - which means you can get delicious patisseries at your local Shisha bar. I loved the caramel cheesecake at Habibi Cafe on the Danube - they also offer a great selection of mocktails for non-drinkers like myself. With a bit more time, I’d have definitely explored outside the city and taken the boat to Vienna - it looks like a really great day trip. 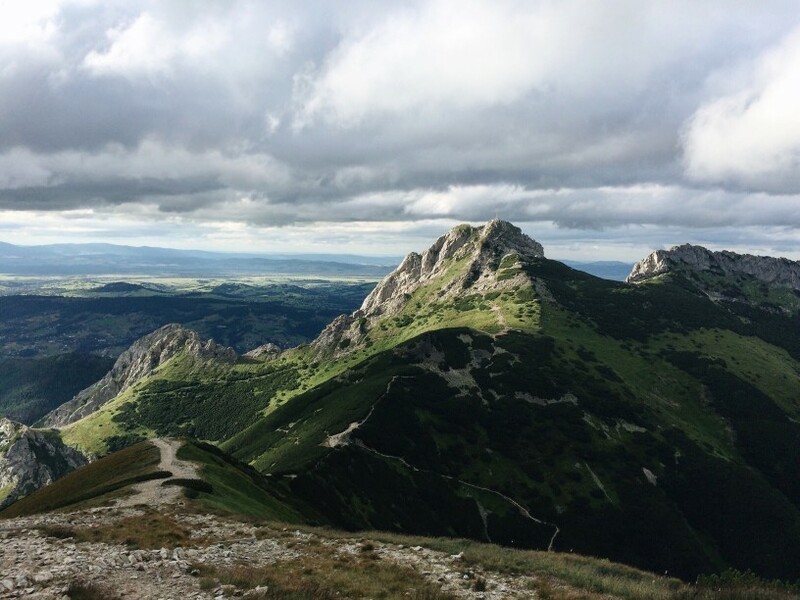 I went to Bratislava to chill out, and there’s plenty of places to take it easy, but with more time and energy I’d love to come back and conquer some of the hiking trails in the Male Karpaty mountains. David got the most out of a thrilling 3 days by a Roman palace.